RockyBoxer - №1 in RUSSIA. We make good things. We put excellent ideas into practice. 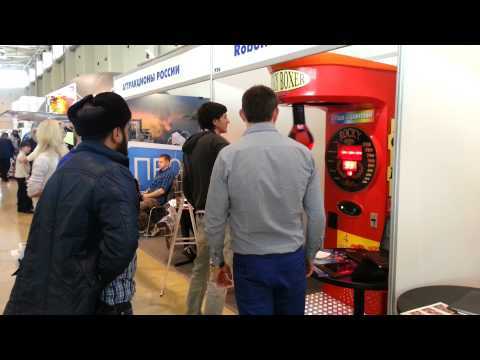 The RBatractions Company is the only supplier of Rocky Boxer boxing machines in Russia, produced by our company since 2008. Our goal is to provide our clients with the best quality products at affordable prices. Choose a complete set of the Rocky Boxer. Each order is considered individually. We install and connect bill acceptors and coin acceptors free of charge (See). Our company delivers its products within St Petersburg free of charge. All you have to do is to send a request to our e-mail address. Boxing machines are provided with quality certificates and instructions manuals. © 2008-2019 Rocky Boxer arcade boxing machines. Manufacturing company.